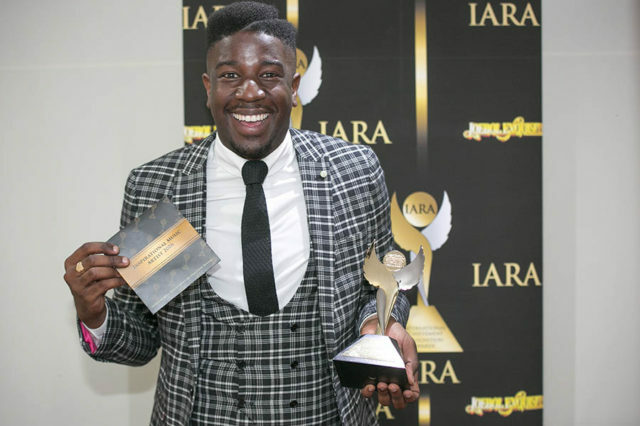 The IARA Awards will take place on Saturday 2nd September 2017 at The Old Town Hall, London E15 4BQ. Returning for yet another year, the star-studded bash promises to be one to remember for all those in attendance. This year, some of the nominees includes Anthony Boyle, Scott Maslen from EastEnders, Terry Pheto, Naga Munchetty, Danny Walters, reality TV stars Sandra and Sandi Goglebox and many other TV personalities as guest presenters. 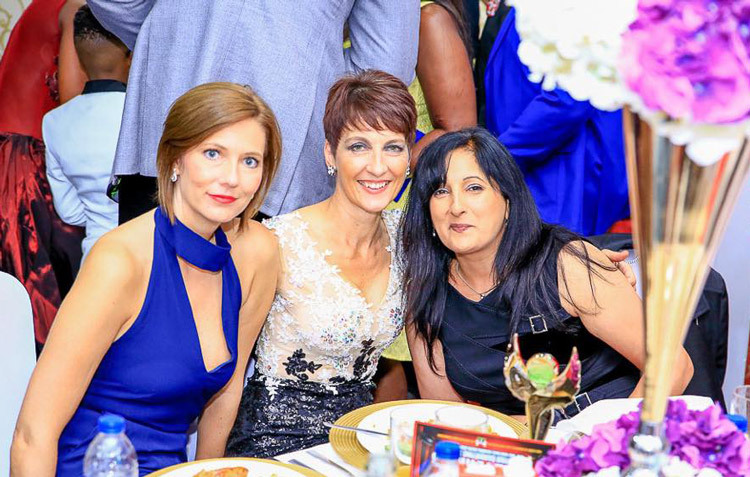 The International Achievement Recognition Awards continues to be one of the highly respected award organisation that acknowledges the extraordinary achievements of people in United Kingdom and other part of the world.